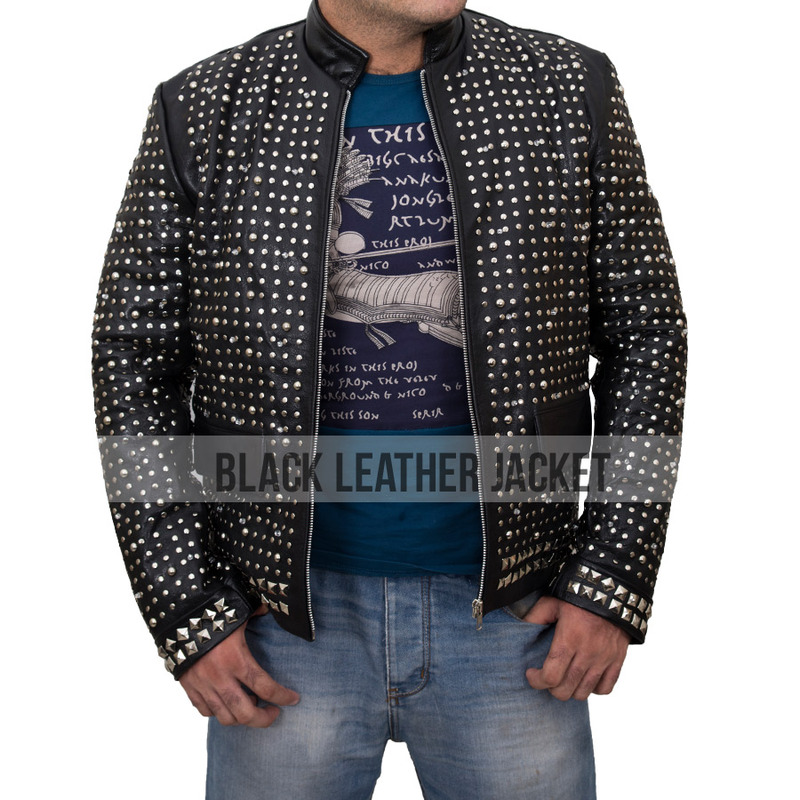 Chris Jericho Light Up Jacket is made up of Genuine Leather. 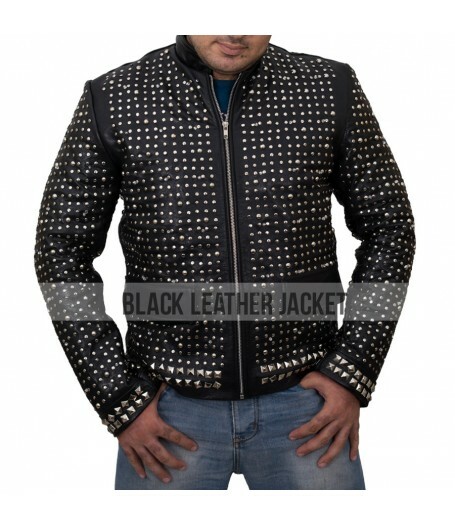 This stunning jacket comprises of dazzling Lightening effect with studs and reflectors on the entire outfit. 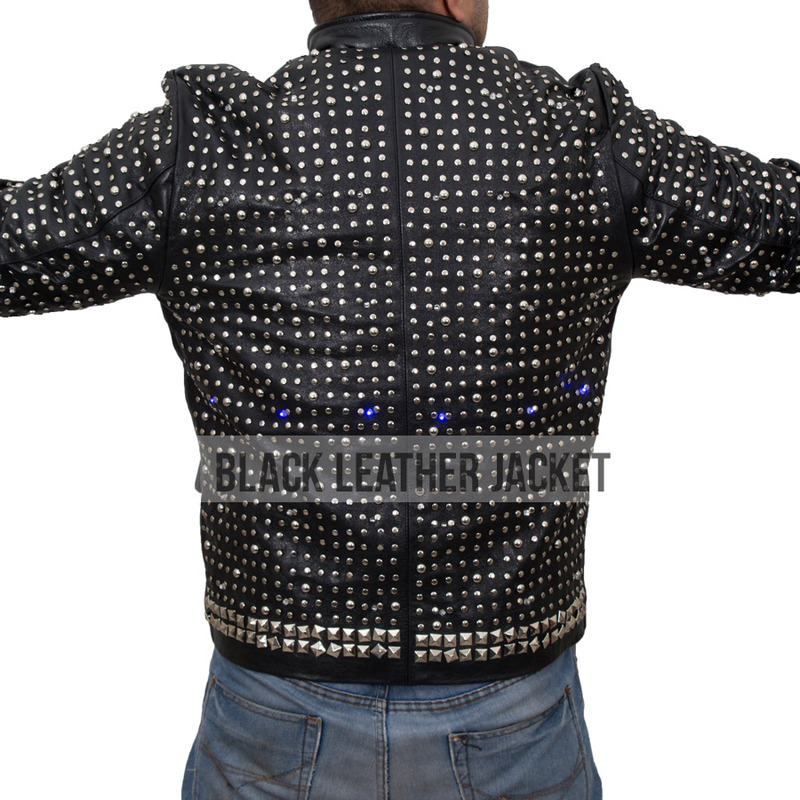 Red and Blue LED are used on Jericho Light Up Jacket. 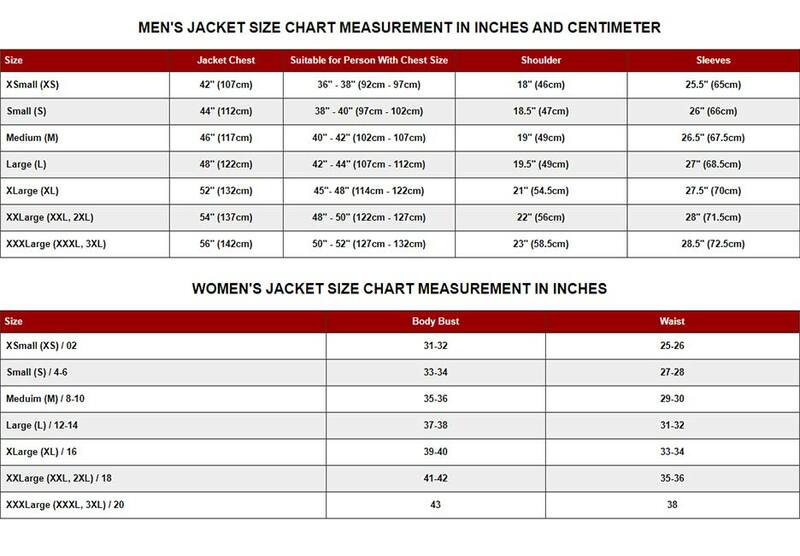 Sparkle Jacket is black in color having two flap pockets outside and viscose lining inside. Chris Jericho Replica has Stand up Collars. 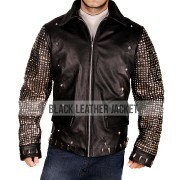 WWE Chris Jericho Jacket for Sale is available online at www.black-leatherjacket.com.